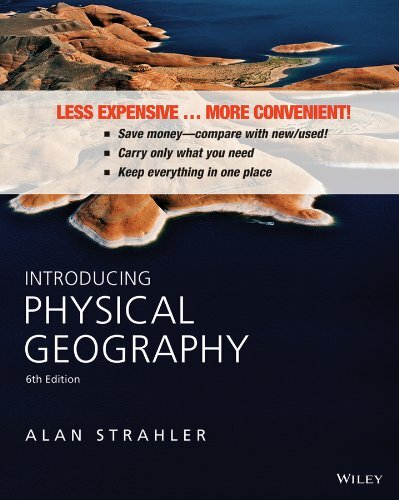 This text is an unbound, binder-ready edition.The 6th edition of Introducing Physical Geography is known for its clear writing, distinctive photos and illustrations and a strong supplements program. The text continues its tradition as a great book to help non-science readers visualize and understand earth processes and learn the basic language of physical geography. The new edition features a strengthened "Eye on the Landscape" feature and updated data on climate change.